All other parameters, including the filling and the appearance remained the same. 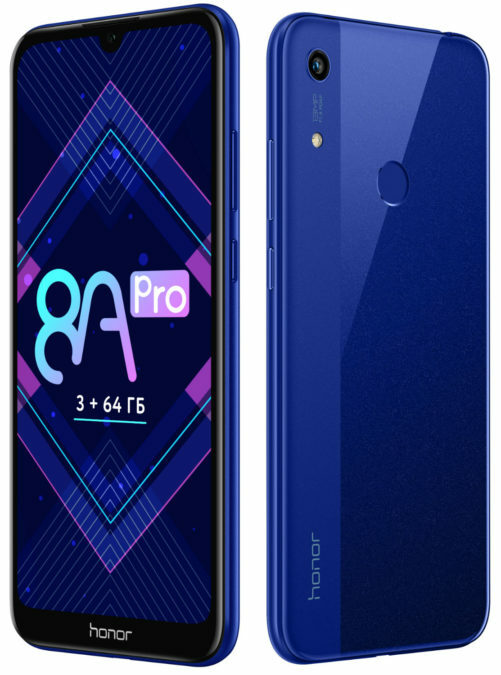 However, this new product will be exclusively available in black and blue colors at a price 13990 rubles in the official online store welcome to Tmall honorshop.aliexpress.com. In the first day of sales, April 12, registered users will be available special offers and gifts with purchase of a smartphone.